Paul Field and James Mullinger are back with another episode of their cult film podcast for a special Brit-flick edition, focussing particularly on their favourite (and least favourite) British gangster and crime movies, from football hooligans to Essex boys and all that’s in between (as long as it wears a sovereign ring and is a bit nawty oi oi). 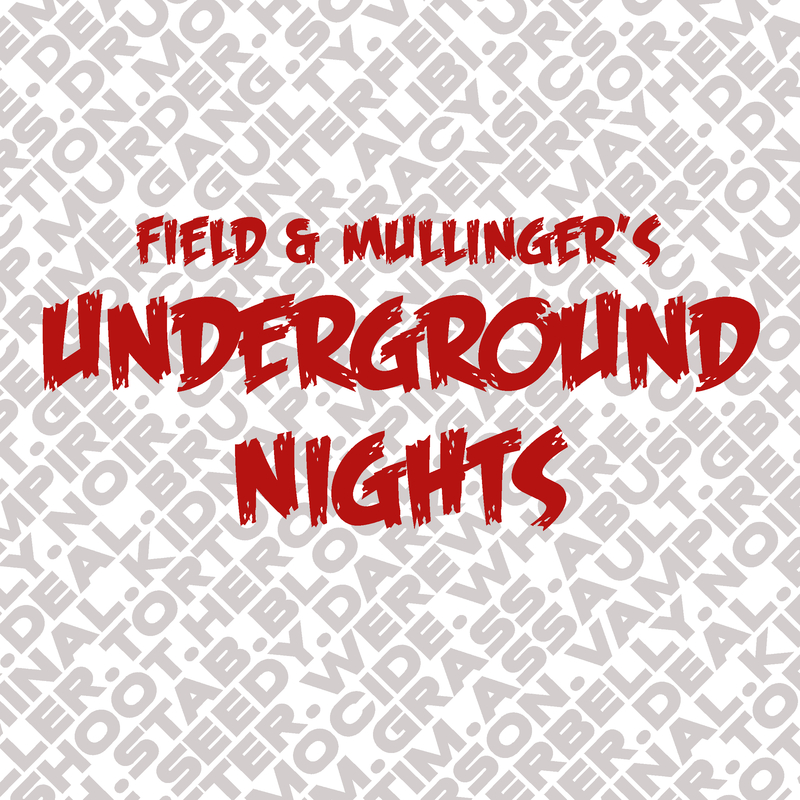 Back by popular demand, it’s the second episode Field & Mullinger’s Underground Nights. Once again, your hosts Paul Field and James Mullinger are delving into the depths of cinema to dig out some of the best documentaries they can find. From the phenomenon of the Netflix series Making A Murderer, to the ground-breaking Paradise Lost, they’ve got it covered. Joining Paul and James to discuss the world of documentary film-making is Cleanflix co-director Joshua Ligairi. 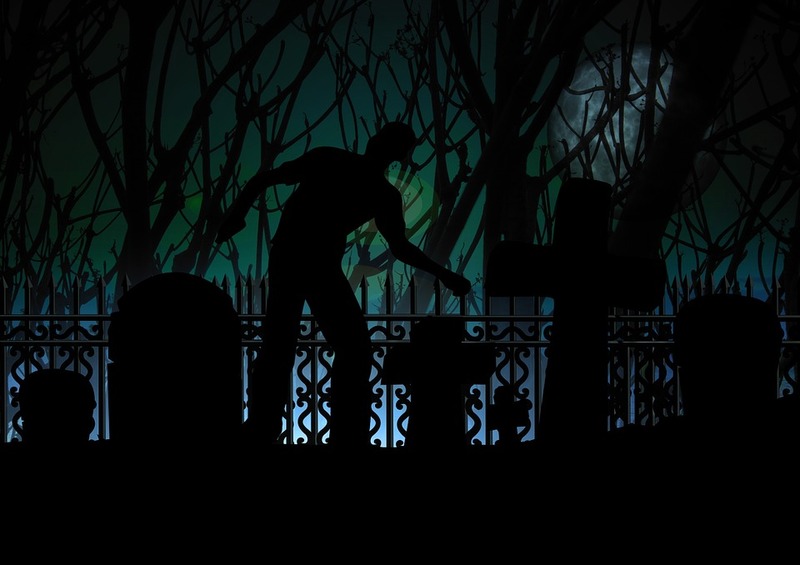 As well as sharing his thoughts on some of the crazy conspiracies behind Making A Murderer, Josh also talks about his own work past and present, including the upcoming Plan 241. There’s also time for the trio to quickly run through the recent Oscar nominations and explain how Alan Rickman inadvertently funded one member of the team throughout his education!